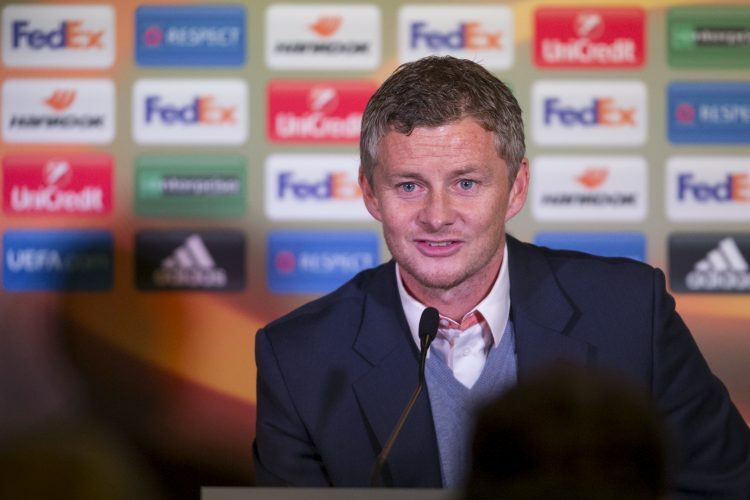 Manchester United has truly won itself a gem of a recruit in Ole Gunnar Solskjaer. The club saw what kind of player the Norwegian was, with his antics of 1999 still staying memorable in the minds of the United faithful. As caretaker gaffer, the former striker took that precedent even further, transforming United from a lethargic and largely uninspiring side to one that would gain great laurels, including a historic comeback against PSG in the Champions League earlier this month. Sure enough, he was appointed as the full-time gaffer on Thursday, and fans and players alike were ecstatic at the long-awaited announcement. The Norwegian made his ambitions for the full-time gig known on day one itself, although since then, he toned it down a bit and kept saying that the club’s decision would be the final one. Now, after penning down a three-year-long contract, the baby-faced assassin had this to say: “From the first day I arrived, I felt at home at this special club. It was an honour to be a Manchester United player, and then to start my coaching career here.